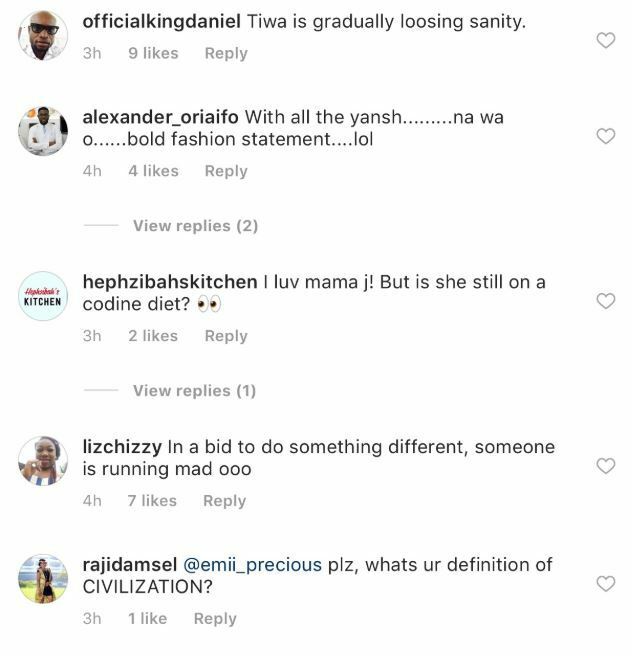 Yesterday night, Tiwa Savage could have given the public clues about why her marriage with her estranged husband crashed. The mother of one bared her bum in ripped bump shorts as she performed at a musical concert at the O2 Arena in the United Kingdom before about 20,000 fans. The 38 year old Mavin records songstress was also seen on stage with Wizkid who has been rumoured to be dating her. 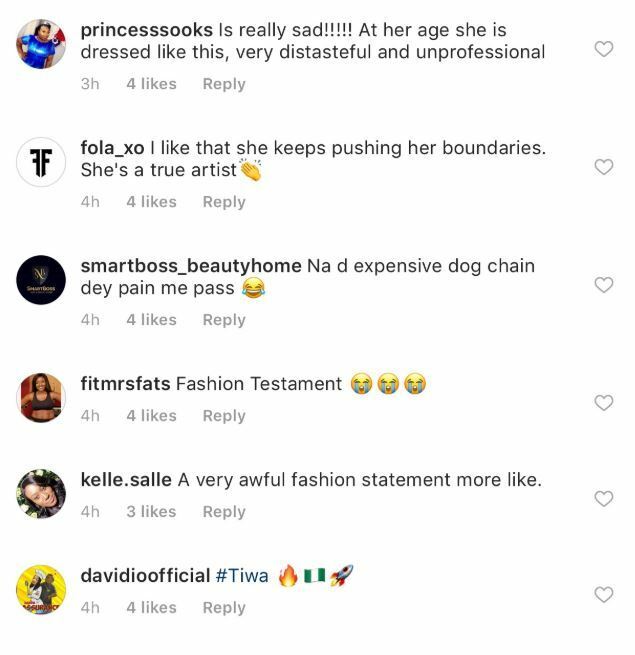 Since the pictures of her bum in ripped jeans emerged, Tiwa Savage has been attached by social media users who believe she threw caution to the wind. 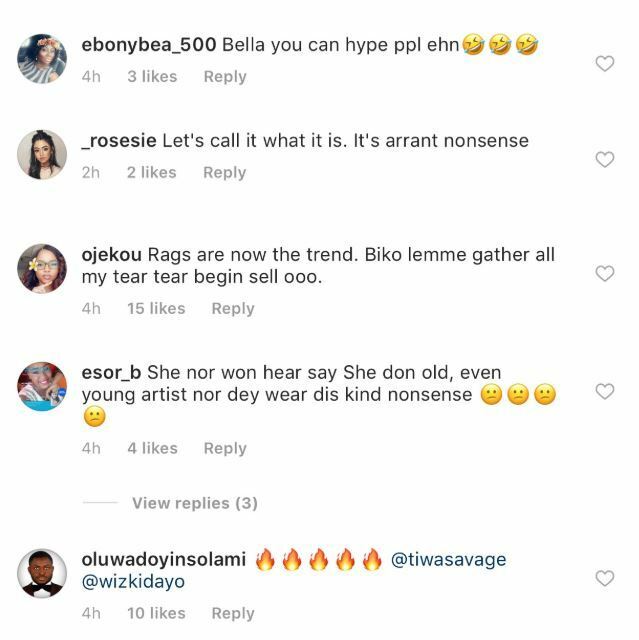 Meanwhile, Tiwa Savage is not a new face in the league of seductive performances in Africa by female singers. Tiwatope Savage-Balogun, better known by her stage name Tiwa Savage, is also a songwriter, performer and actress. She currently has a songwriting deal with Sony/ATV Music Publishing.